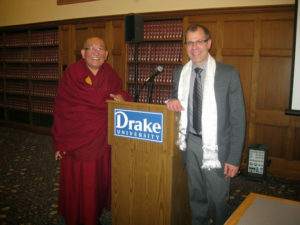 Louis Komjathy (Ph.D., Religious Studies; Boston University) is Assistant Professor of Chinese Religions and Comparative Religious Studies at the University of San Diego. A leading scholar of Daoism (Taoism), his particular interests include contemplative practice and mystical experience. 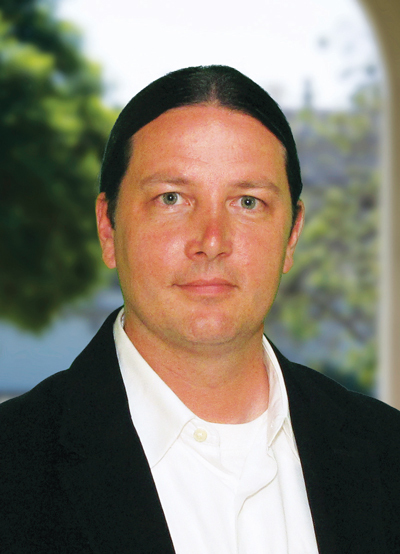 He is also founding Co-chair (2004-2010) of the Daoist Studies Group of the American Academy of Religion, founding Co-chair (2010-present) of the Contemplative Studies Group of the American Academy of Religion, and manager of the Contemplative Studies website. 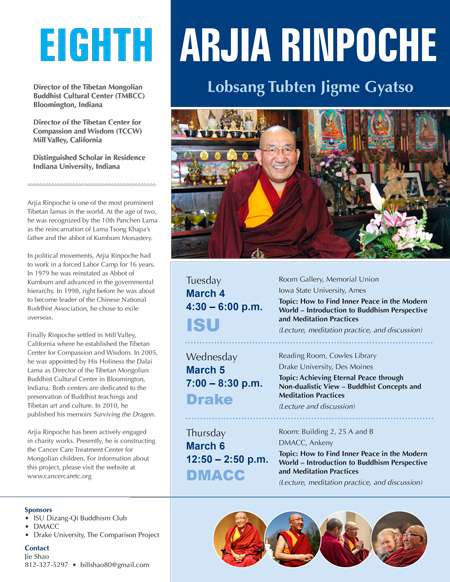 He has published widely on Daoist religious practice, including the recent The Way of Complete Perfection (State University of New York Press, 2013) and The Daoist Tradition: An Introduction (Bloomsbury Academic, 2013). 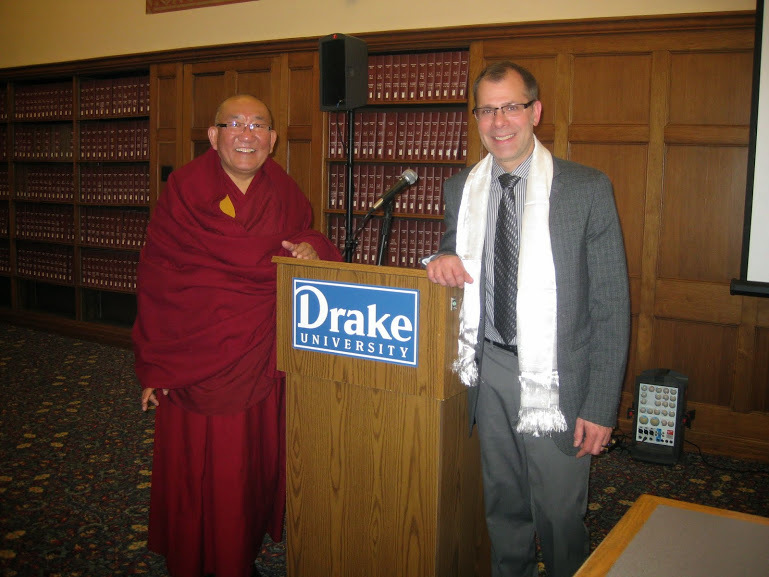 Beyond his academic work, he is a member of the advisory board for Monastic Interreligious Dialogue and founding Co-director of the Daoist Foundation, a non-profit religious and educational organization dedicated to fostering authentic Daoist study and practice.